Plan your weekend escape to The Huntley Hotel and enjoy 15% off your stay, while taking in the best of Santa Monica and it's beaches! 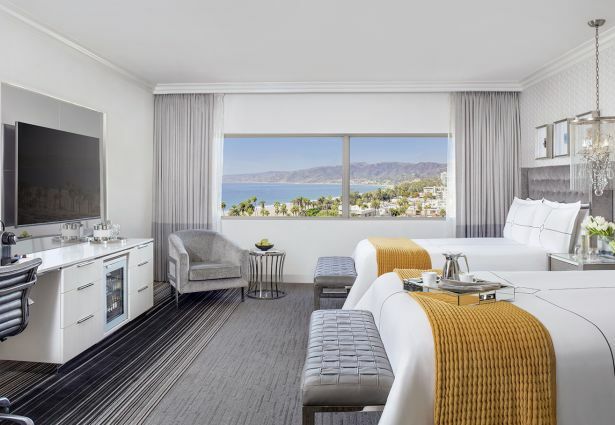 Santa Monica luxury hotel offer available Friday – Sunday only. Must include a Sunday night stay with a two night minimum length of stay. Offer valid for Deluxe, Premier, Signature Suite and Malibu Suite guestrooms only. Discount applied toward room rate only. Offer based on availability. Offer may not be combined with any other offers.